You may have a hard time trying to pigeonhole Second Brain's blend of thrash metal, death metal and progressive rock. To make things easier, the band coined the phrase freeeform thrash metal merely to give a name to their eclectic yet classically powerful style. 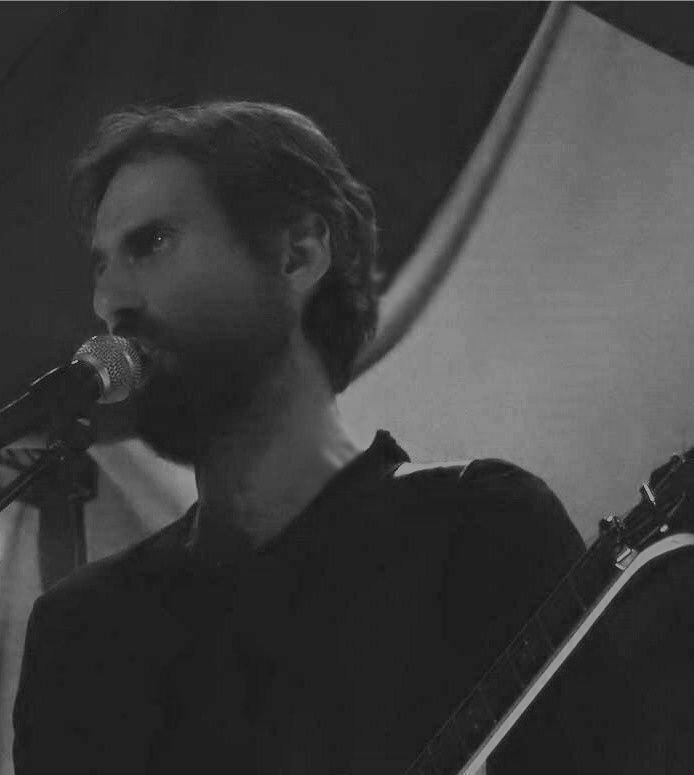 With a background ranging from thrash metal to experimental and classical music, Second Brain's founding members Agravain (vocals, guitar) and Lala Gabarth (vocals, cello, synth) recorded their first 4-track demo "Into the Circle" in 2010. After a brief hiatus between 2011 and 2012. In 2013 Agravain and Gabarth began work on their first full-length album. Titled Synthesis and released in May 2014, the album received positive feedback both in Italy and abroad. 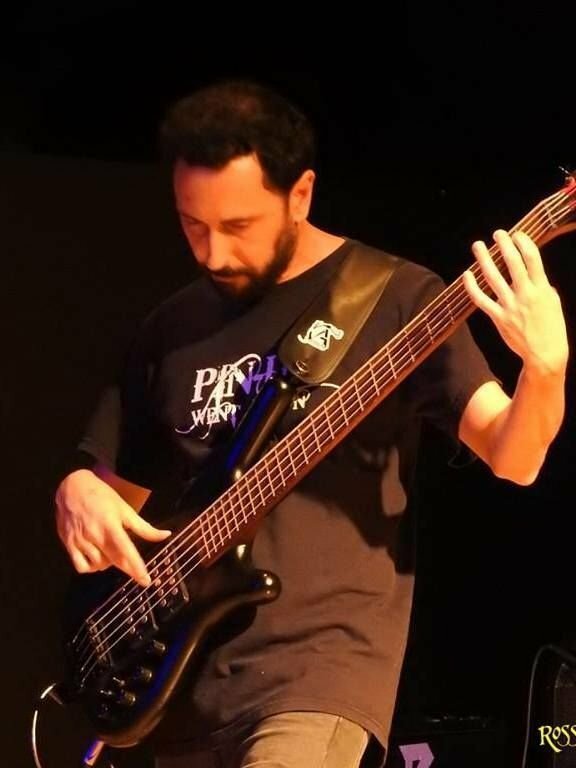 In 2014, bassist Immanuel Pasquali and live drummer Mishu joined the band. 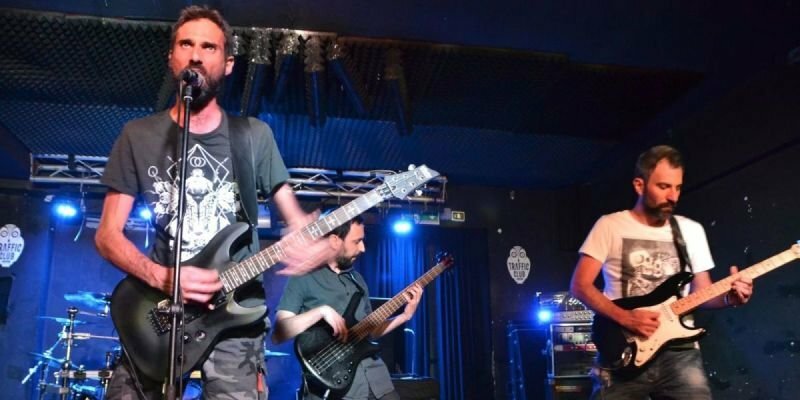 After a few rounds of gigs in Italy in 2016 and 2017, Second Brain entered the studio in 2018 to record their second album. Titled The Mind Awakes, it is scheduled for release in the second half of 2019. The band is completed by lead guitarist GM Di Buduo.